Local business listings in Google Maps have become an integral part of our everyday lives. From navigational directions to basic enquiries, they provide a snapshot of the most useful and relevant information for local businesses all around the world. A typical entry would be for a restaurant, plumber or event venue, and will include details like the phone number and address as well as opening and closing times. Recently, local listings on Google Maps have become a popular target of fraudulent businesses seeking to make a profit, with locksmith services being a notable example. This insight into modern locksmith scams is one of the alarming findings from collaborative research between the University of California, San Diego and Google in April 2017. According to the study, 40.3% of abusive fake business listings are related to on-call service industries, including locksmiths. The commonly employed practice for such listings is to “siphon search traffic away” from authentic and qualified businesses and “funnel it to deceptive service industries”. 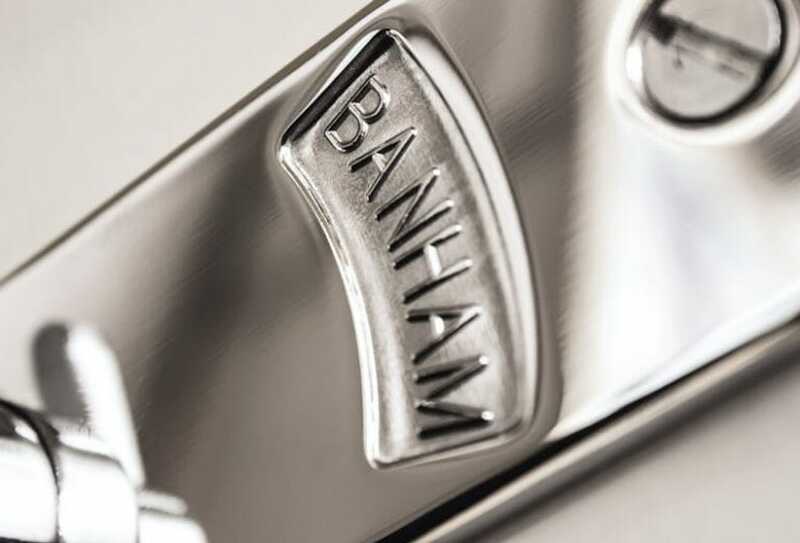 More than 90 years ago, Banham Group was founded as a locksmith company. 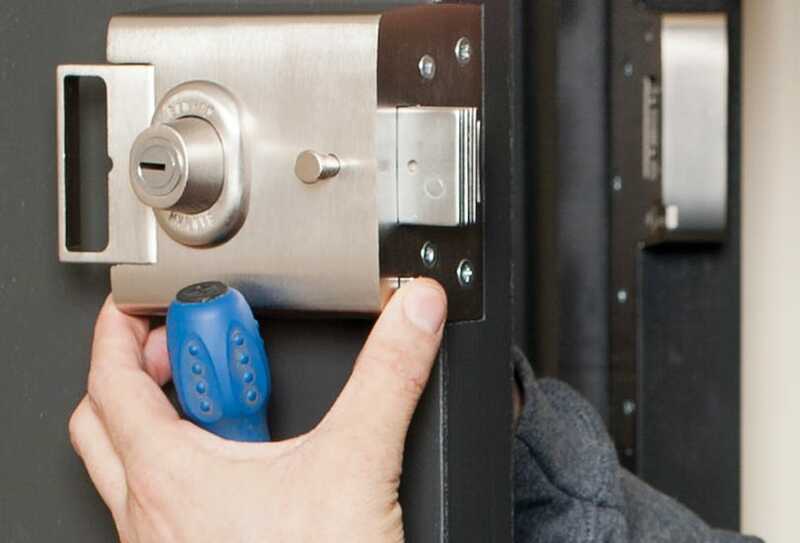 We pride ourselves on the industry experience behind our professional locksmith services. 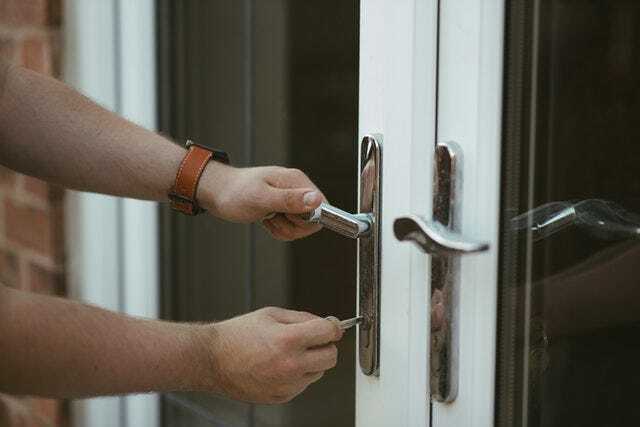 If you have any concerns about your home security, or what you should expect from an expert locksmith service, please get in touch. For more information on locksmith scams and how to prevent them, read on. The techniques for reaching and manipulating an audience are growing increasingly sophisticated. As search engines become more adept at serving users with local intent, there is a need to familiarise as many people as possible with the dangers of rogue locksmiths who may be manipulating their way to the top of your search results. Unfortunately, it is in the interest of rogue locksmiths to give the industry a bad reputation. Through creating a presentable and professional identity, and advertising short waiting times and low costs, scammers divert customers away from reputable security companies with accreditations, and deliver services that leave the user even more vulnerable. 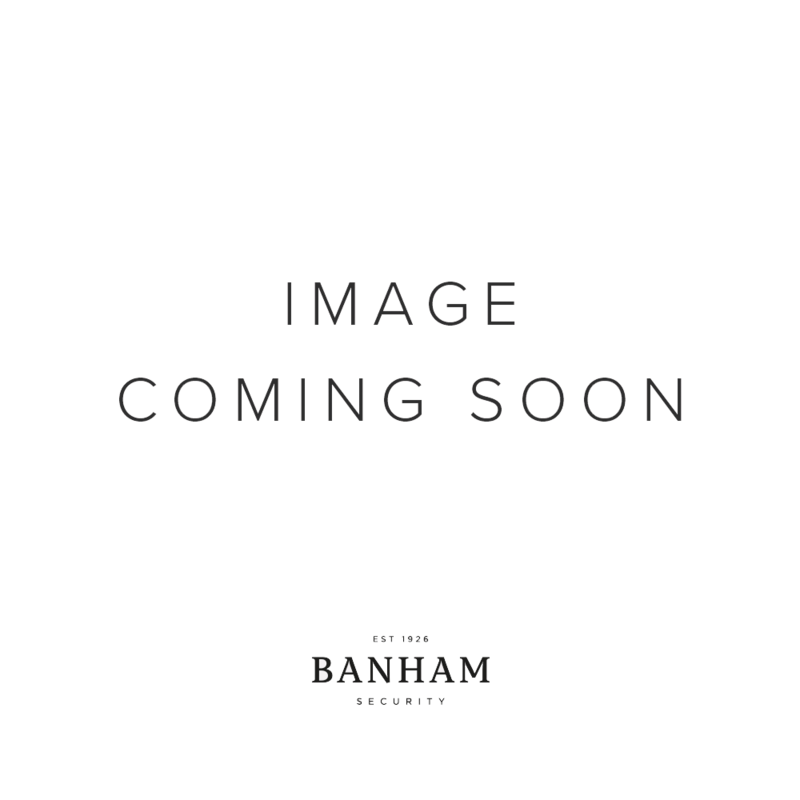 For example, amateur locksmiths may claim to be able to open Banham locks, but their process could potentially cause unnecessary or even irreparable damage to both lock and door. 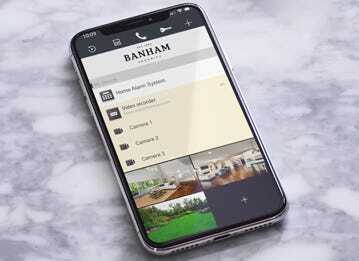 Please note: If you own a Banham lock, you should only use a Banham locksmith. The New York Times has covered the topic of lead generation websites for locksmiths and discussed some of the methods used by nefarious companies. Understanding how crucial it is to be visible for local searches, offenders will use heavily optimised websites and local phone banks to give the impression of existing within a certain area code. 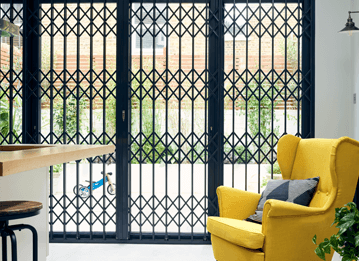 The optimisation process sees the listing in question gaining favourable visibility and review ratings, while the local call centre lends the ability to dispatch locksmiths from remote locations. The victims of this manipulation are often left waiting far longer than advertised, charged far more than advertised, and end up with a defective lock that will put them even further out of pocket. The following criteria will help you identify a locksmith scam, and consequently help you detect a reliable and reputable service provider. It is always advisable to have a locksmith in mind for any future scenarios where you may need one. 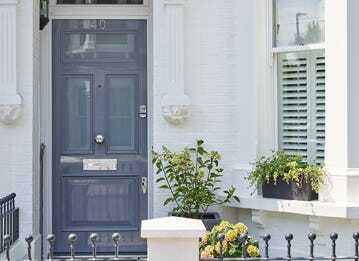 For additional helpful advice, please read our guide on how to choose a locksmith. In the event of a home lock-out, it’s likely that you’ll require an emergency locksmith. 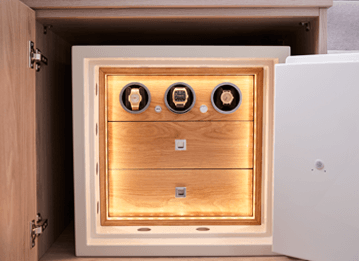 This is one of the reasons why it is useful to have already selected a locksmith to work with in advance. Regardless of your circumstances, it’s important to remain calm and ensure you choose a professional company. The company address - Check to see if any other businesses share the same address as the locksmith; multiple listings at the same address can indicate an illegitimate business. For example, you may find that multiple addresses belong to a local mailbox, meaning those companies are not in fact local. Reviews and testimonials - Reviews and testimonials are essential for selecting a locksmith. But while you need to guarantee your locksmith has a great rating and reputation, you also need to make sure the reviews are genuine, and haven’t been strategically selected. Be wary of reviews that are short, vague and have no detail. You should also check to see if the company has a healthy mix of reviews; for example, if a locksmith only advertises 5-star reviews, you should see if there are other signals to reinforce the positive review rating. How the company refers to itself - A fraudulent locksmith company will not offer many details about their organisation and may even answer the phone saying “locksmith services” instead of a business name. When selecting a locksmith, you must make sure the locksmith company is registered with the Master Locksmiths Association (MLA). MLA-approved locksmiths have been vetted, inspected and are qualified locksmiths. Additional accreditations are further signs that you will receive a quality locksmith service. 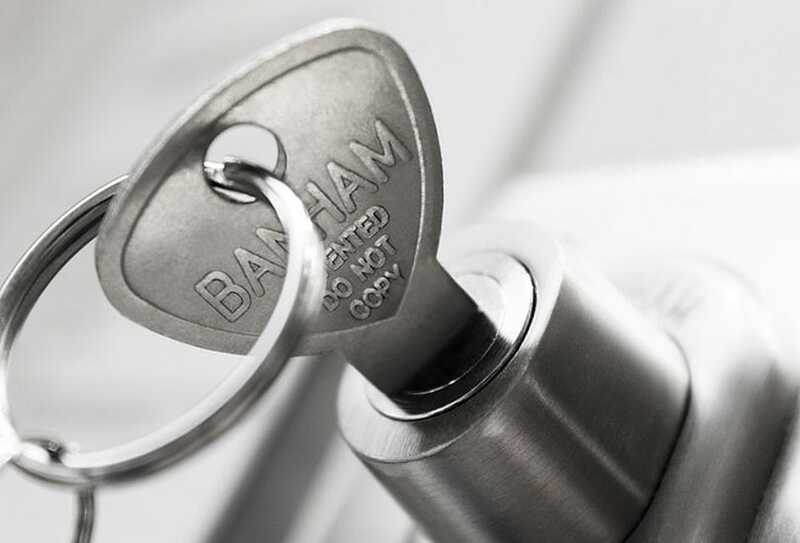 In addition to being MLA registered, Banham locksmiths are SafeContractor approved and are members of Secured by Design (an official UK Police flagship initiative dedicated to “designing out crime” with physical security). When a locksmith arrives at your property, ask to see their certificate and ID. 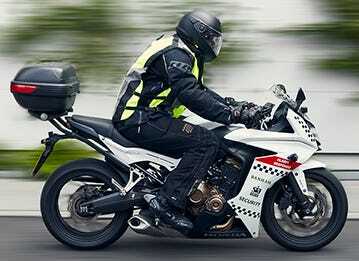 You should also check to see if the vehicle is marked with a company logo. Why do locksmiths charge so much? Sadly, this popular question owes its existence to locksmith scams. Professional locksmith companies will have set and unvarying prices for each type of locksmith service and no hidden costs. These costs range from a standard call-out charge, which can cost around £90 and an extra £45 for each additional half hour. Rogue locksmiths, however, will not have set prices, even though they will likely advertise extremely cheap callout and labour costs. Whether they charge extortionate additional fees or claim the task required more work than they previously thought, they will charge unreasonable amounts due to the fact that their victim is worried about leaving their home unsecure or they are in a state of emergency locked in or outside the premises. When you are talking to- the locksmith on the phone, request the full cost and make sure the phone and on-site estimate match. If you are locked out, be wary of locksmiths who insist on drilling or replacing your lock. Experienced locksmiths can pick and unlock almost every door of an average homeowner; drilling locks would only be used in rare circumstances. Some scammers will claim that your locks need to be replaced. Not only can this lead to victims being overcharged, but it can leave you vulnerable too. Rogue locksmiths are known to replace good locks for unsafe ones. 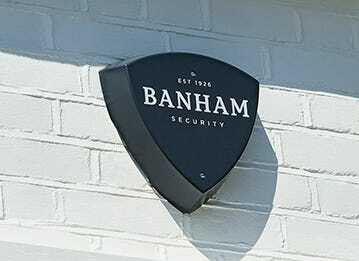 If you’d like to discuss your home security in more detail, please get in touch with Banham today. We can arrange a free security survey at a time of your convenience.